Lisa led a career in design for the entertainment industry in the UK for 15 years before having children and remembering her days growing up in a wild garden with freedom to roam as a child. Seeing her children’s lives played out to a city backdrop she moved to West Cork, Ireland and has been inspired to launch The Smart Happy Project. Lisa’s passion is finding ways to present the numbers that occur in natural geometry in the form of the Shape Hunting activities, both on and off the page. She enjoys the collaborative opportunities that the project provides and welcomes the chance to stretch her business skills through the development of The Smart Happy Project. 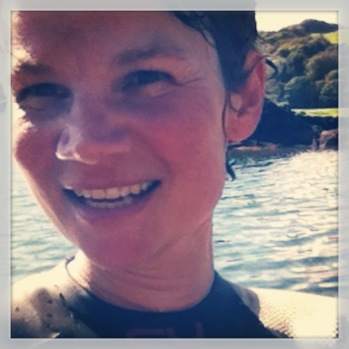 Lisa curates and edits The Smart Happy Project content as well as illustrating and devising many of the activities.